This book was designed to fill a need. 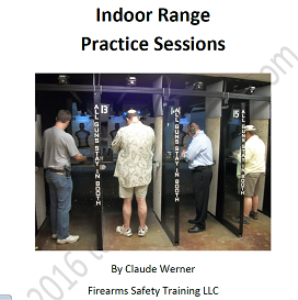 For many gun owners, training is a resource intensive activity that they have difficulty affording in terms of time, money, distance, etc. 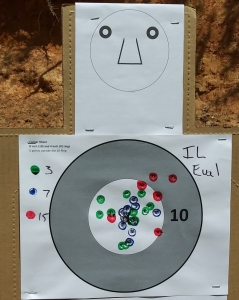 Introductory Concealed Carry licensing classes generally focus mostly on legal aspects and non-shooting tasks such as situational de-escalation. The only shooting task, if any, involved in a licensing course will usually be a ‘qualification’ or evaluation of the shooter’s ability to perform to an established standard. In most cases, that standard is quite low but it is still intimidating to many.